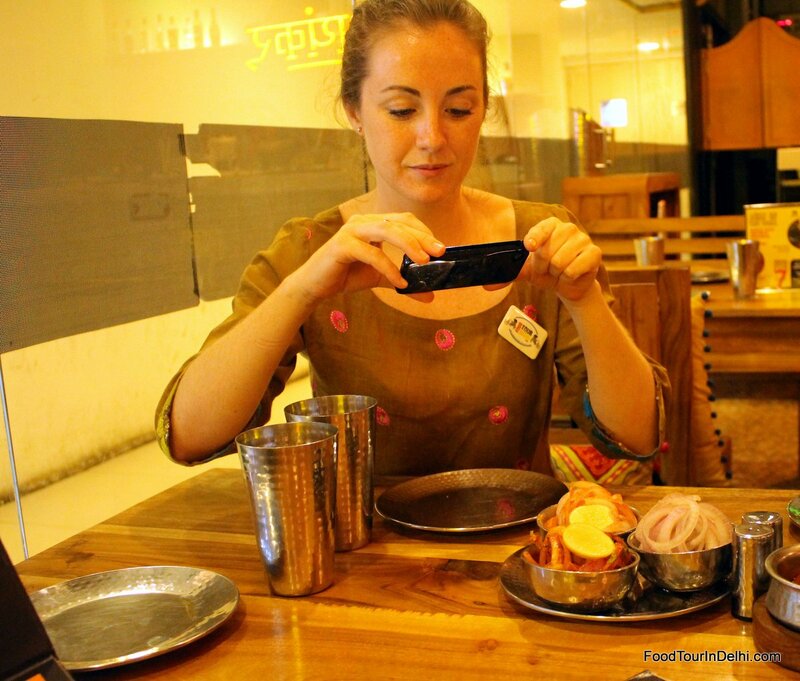 Tour Type: Delhi Food Tour with Kitchen Visit add on. 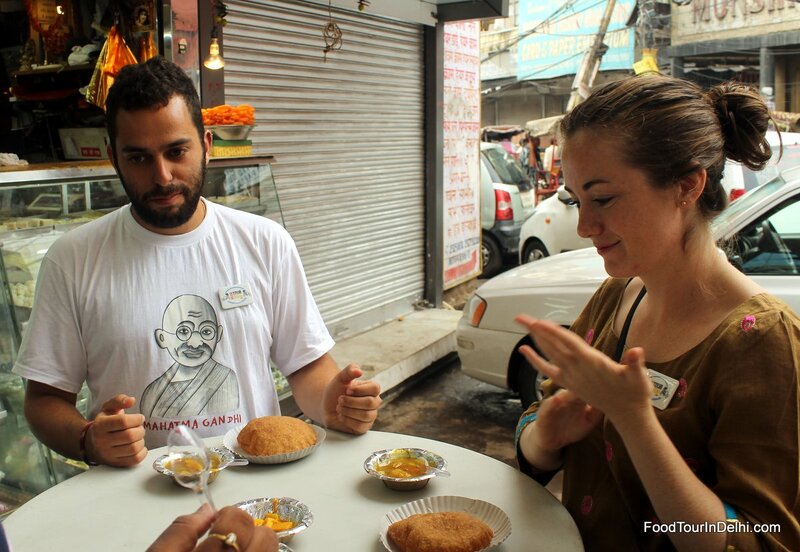 This customized Delhi Food Tour included visiting a few kitchens on request of Regav, a chef from Israel. 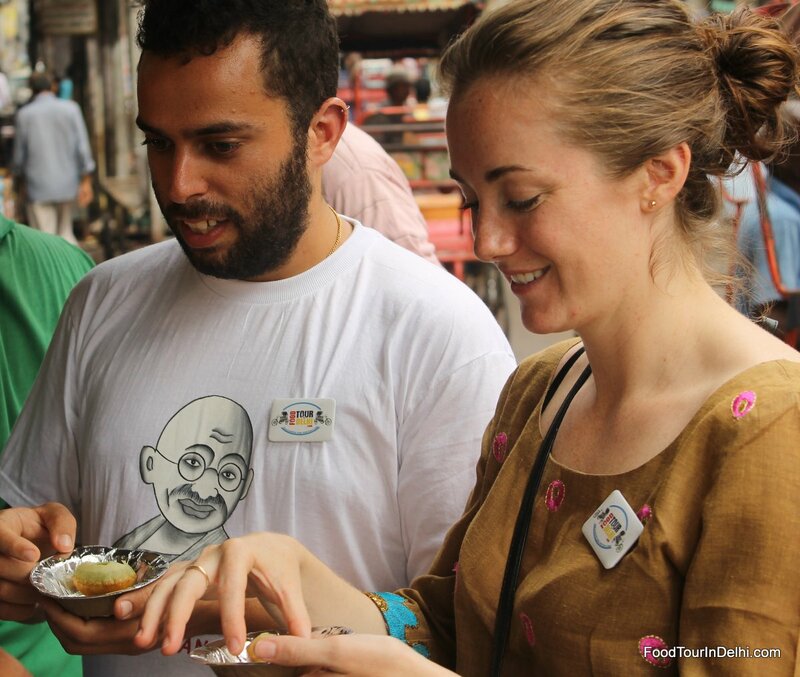 With only a quick two days off of work to enjoy India, Rajeev was able to accommodate my last minute request to participate in a food tour. 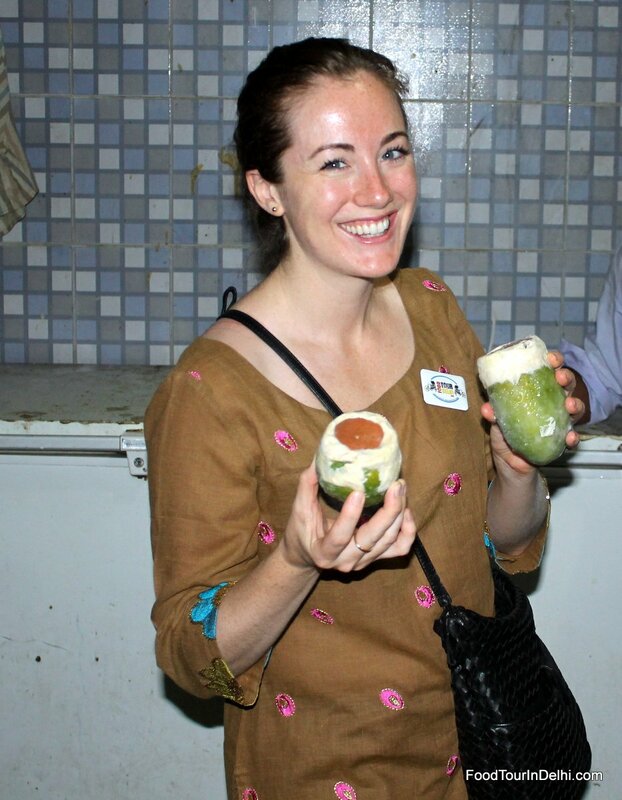 The food tour was incredible and definitely the highlight of my trip! 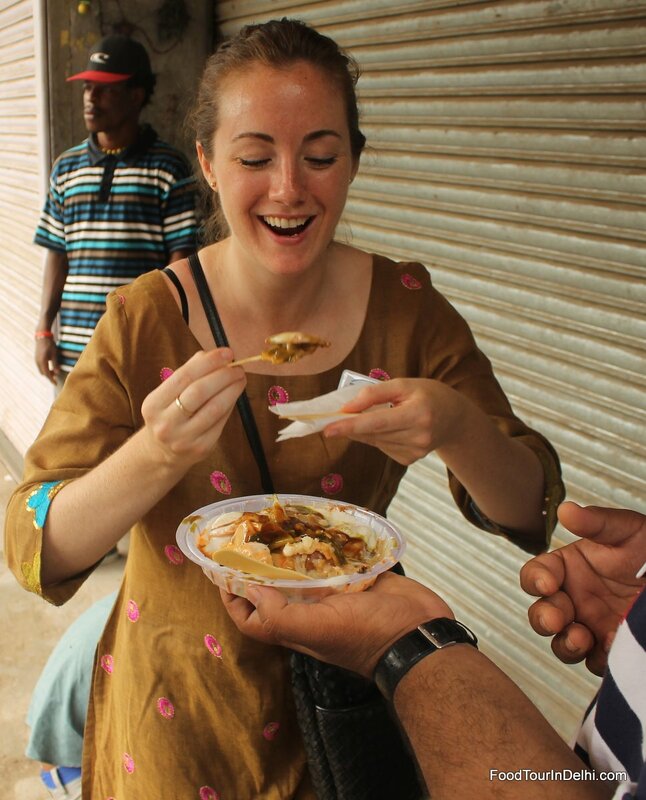 I was able to try numerous delicious street food options while also getting to take in the sights of Delhi. 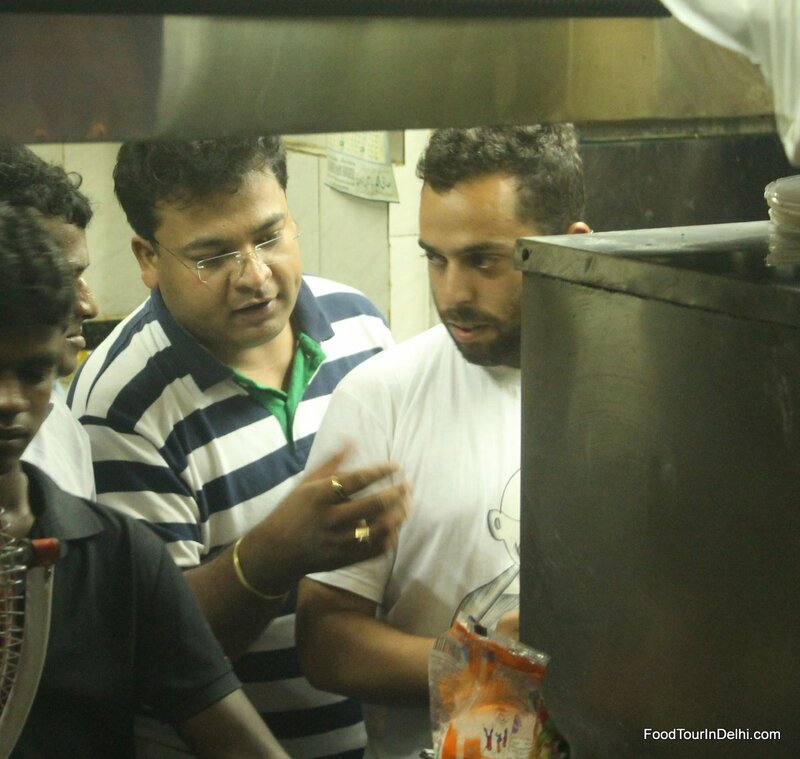 Rajeev and Jaidev were also excellent host. 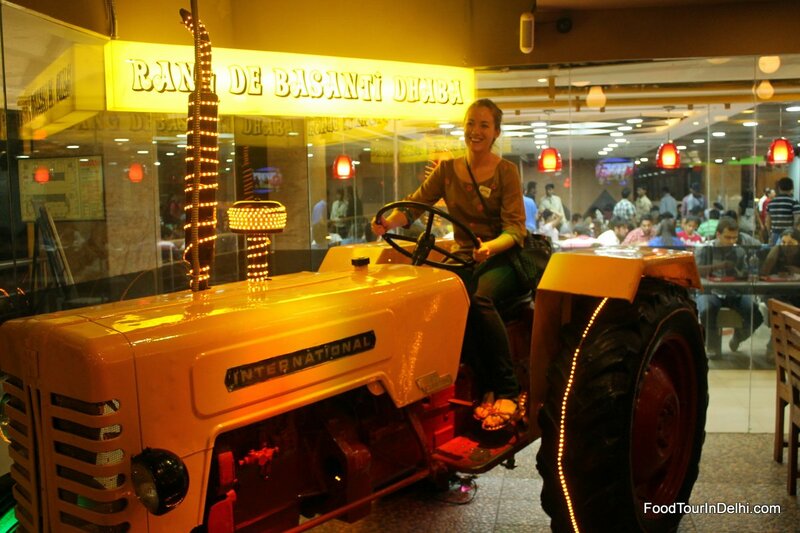 Very highly recommended for any food lover!